The idea of creating one unified European government to prevent European wars has grown out of a lesson learned from the disaster of World War II and German Nazi dictatorship. 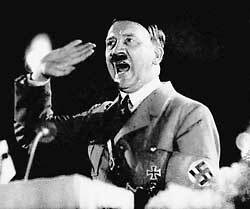 The Nazi movement wanted to rule Europe in part as retribution for the oppression of the German people following World War I, with the harsh reparation payments that even Keynes objected. This extraction of wealth opened the door for Adolf Hitler to come to power on the heels of oppressing the German people for the mistakes of their political leaders. Today, Greece faces the same fate. The Troika wrongly believes that if they compromise with a left-wing government in Greece, they will encourage such a movement to rise in Portugal and Spain, no less Italy and France. Yet the whole idea of a new European Union with a single currency was indeed the same goal maintained by both Hitler and Napoleon. Political leaders in Europe adopted this idea of one government to eliminate war at the Treaty of Rome to create peace, further democracy, social welfare, economic development, and environmental sustainability. Europe should stand for these common values, but not at the price of economic totalitarianism. You cannot achieve peace by means of oppression. It was often a common practice to kill the family of one’s political opponent for the offspring might rise to avenge their father’s murder. Oppressing the people of Greece, in the manner that we ground the Germans into the dirt, will lead to civil unrest that will further civil war by rigging the referendum. Now, the Troika is afraid to compromise and places all the blame entirely upon Greece. The Troika truly despises the new government in Greece for they fear any conciliation will result in encouraging more left-wing political governments who stand-up against austerity in other member states. 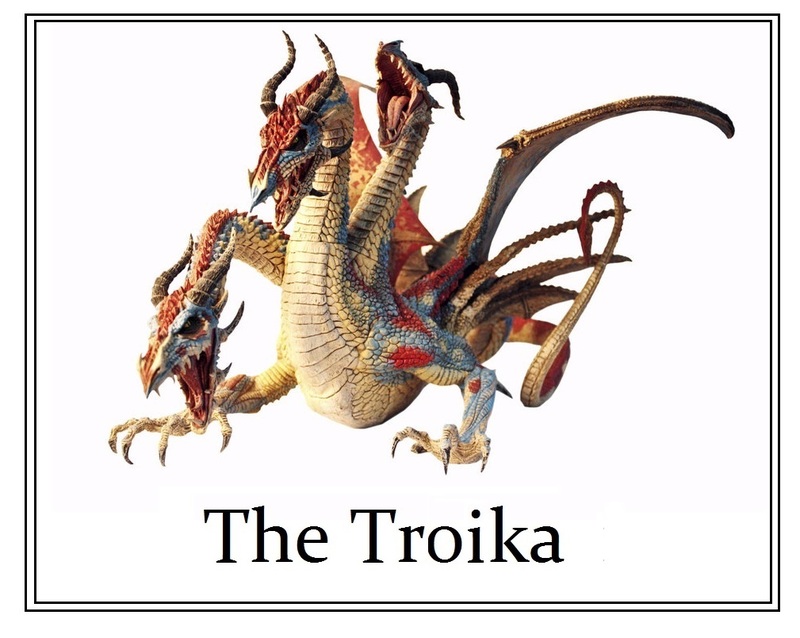 The Troika has the same goal as Obama did in Russia – oppress the people to force them to overthrow their government. This policy only made Putin stronger. The Troika runs the same risk in Greece by refusing to compromise on anything with the Greek government. The Troika’s plan to overthrow the Greek government may haunt them in the years ahead and spark other nations to rise up as well. This policy of you can check-in, but you can never leave will be exposed for its totalitarian nature and the death of any real democratic foundation in Europe. 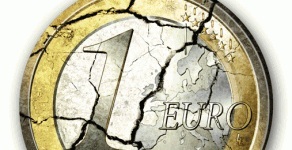 There is simply no resolution to the Euro Crisis with the Troika in charge; what info we are getting from behind the curtain shows a dangerous attitude akin to “we do not negotiate with terrorists.” The Troika feels yielding to any opposition will lead to the demise of their euro dream. This economic design of a single currency, leaving nations with their debts intact, is just unsupportable. We are going to see a very serious crack in the political system of Europe over the next four years.